Crypto-anthropologist has discovered a Viking code which dates to the 12th or 13th century Scandinavia and remained frustratingly unsolved for several years. This was due to a miniature Rosetta stone which was a simple engraving on which two people had recorded their names in both coded as well as basic runic. 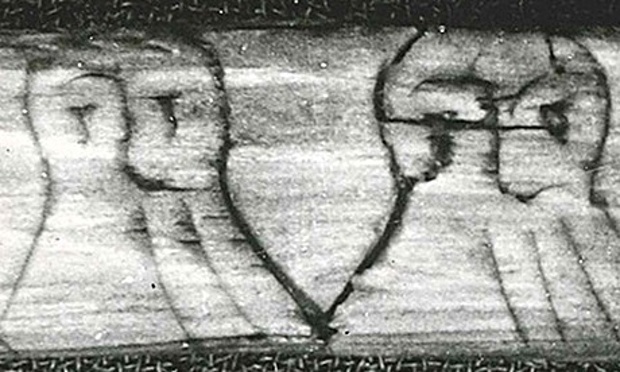 The mysterious Jotunvillur code has been unravelled by K Jonas Nordby from the University of Oslo after studying a 13th century stick wherein two men Sigurd and Lavrans had their name carved in both code and in standard runes. The jotunvillur code was found on only nine inscriptions from various parts of Scandinavia and had not been interpreted earlier. Nordby who has been writing his doctorate on cryptography in runic inscriptions from the Viking Age and the Scandinavian Middle Ages has informed that the thing which helped him to solve was to see the two old Norse names, Sigurd and Lavrans and after each of them was a combination of runes which made no sense. He later realised that in jotunvillur, the rune sign is changed for the last sound in the rune’s name, for instance the `m’ rune, maor could be written as the rune for `r’. Nordby thought that with this system he had a solution and could read the text. But the code seemed to be very confusing since several runes end in the same sound and one had to decide which one to choose. Nordby had mentioned that the sticks where the code had been written seems to be daily objects and hence one tends to find names often on them either since they are used to communicate that it was something they wanted to keep or sell or to practise writing or because they talked about people so names tend to occur regularly. Several rune sticks are excavated in Scandinavia and only a few have used codes and still less have used the jotunvillur code. He mentioned that they were used to communicate like the SMSes of the Middle Ages; they were for recurrent messages which were valid for a particular moment, probably a message to a wife or a transaction. Nordby is of the belief that the codes especially jotunvillur could have been utilised for education. 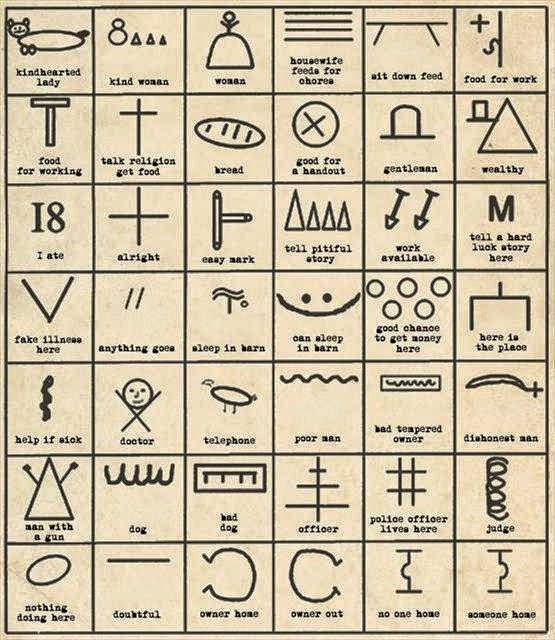 It seems to be clear that coded runes were not for keeping secrets or sensitive communications like during the Second World War or like present day secure communications. Nordby states that they were used to know the alphabet or rune names and he presumes that the code could have been used in teaching, in learning to write and read runes. Swedish expert on runes from Uppsala University, Henrik Williams welcomed the discovery. He informed Science Nordic that it helped in understanding that there were more codes than they were aware of. Each runic inscription interpreted, raised their hope of being able to read more. 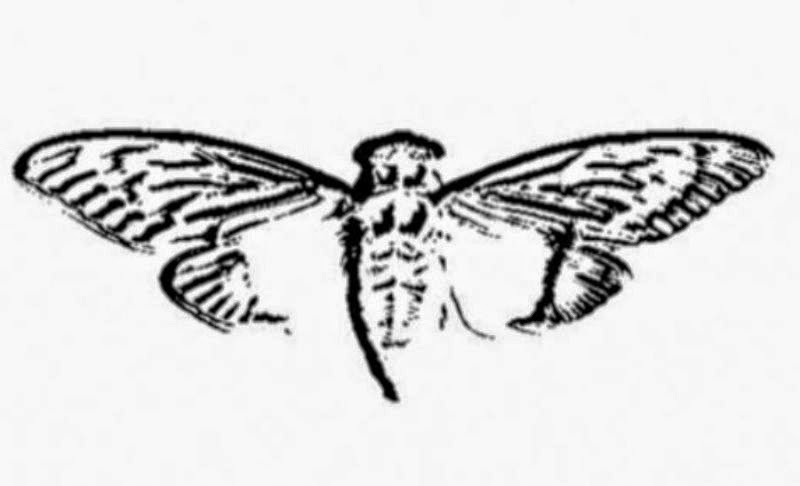 Cicada 3301 is a name which is given to an enigmatic organization which on three occasions posted a set of complex puzzles in order to recruit capable public cryptanalysts, the first of which began on January 5, 2012 and went on for around one month. The January 2012 puzzle comprised of an image which had a message stating that the poster was looking for intelligent people, inviting the users to get a hidden message in the image which would lead them on the road to begin their way across the internet. This was the first puzzle in the series. The image had been reposted by several other people to other sites and boards which increased the internet interest in the puzzle with many making attempts to solve the puzzles by grouping together on the mibbit as well as the n0v4 IRC networks together with splinter groups making use of private IRC channels, Skype groups and forums. Another puzzle came up one year later on January 5, 2013 followed by a third on-going following confirmation of fresh clue posted on Twitter on January 2014. It was intended to recruit `intelligent individuals’ through a series of puzzles that were to be solved each in a certain order and find the next and the puzzle was aimed on data security, steganography and cryptography. The image has been known as `the most elaborate and mysterious puzzle of the internet age and has also been listed as one of the `top five most unsolved mysteries of the internet by The Washington Post. Several are speculating that it could be a recruitment tool for the NSA, CIA, M16 or a cyber-mercenary group. There are others who think that it could be an Alternate Reality Game – ARG though no company or individual have taken credit or even tried to monetize it. Another fact is that those who had solved the puzzle never ever came forward leading some to belief that it does not exist while still others claim that it could be run by bank working on crypto currency. The message gave way to a series of puzzles; each became more complicated from the last. While a few were solvable by some individual working alone, with little more than mild coding ability and wordplay to get along though other participants got deeper into it and the references got less obvious. There was one clue which involved a poem from a collection of medieval Welsh manuscript while another was a quote from William Gibson book that was released on 3.5 inch floppies. The final outcome of the three round of series of Cicada 3301 recruiting still seems to be a mystery and the known puzzles were both highly complex as well as individualized as the puzzle unravelled. Anonymous people who claimed to have won, had no verification made from the organization with no forthcoming claims and information made by the individuals. It was reported that an emails was sent to individuals who had completed the 2012 puzzle, indicating that those who had solved the puzzle successfully would be given a personality assessment and those who crossed that stage would be reportedly admitted in the organization though nothing more was known further than this. 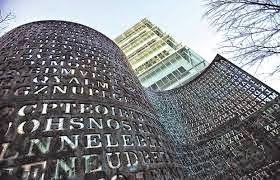 Kryptos, a mysterious encrypted sculpture located on the ground of CIA Headquarters in Langley, Virginia was installed in 1990. 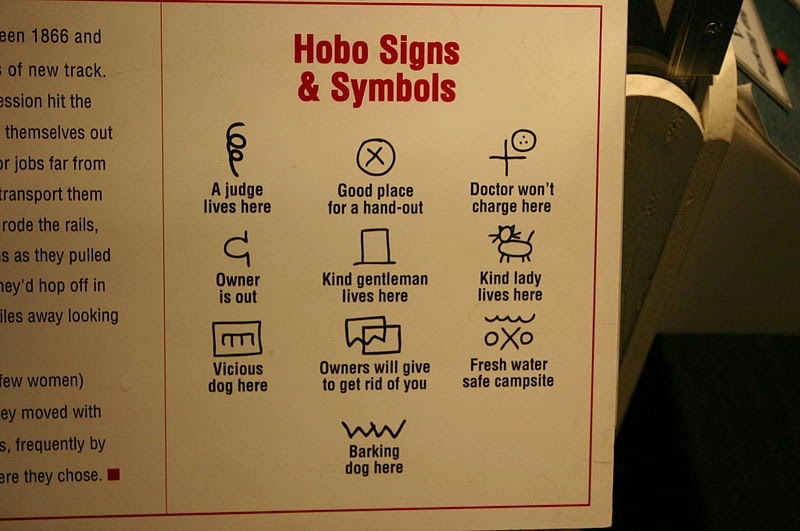 It was designed by artist Jim Sanborn and its thousands of characters contain encrypted messages and out of its four messages, only three have been solved till date while the fourth section consisting of 97 characters still remains unsolved. The first section consist of poetic phrase composed by Sanborn himself, while the second hints at something buried, the third section is from the archaeologist Howard Carter’s diary describing the opening of a door in King Tut’s tomb on November 26, 1922. 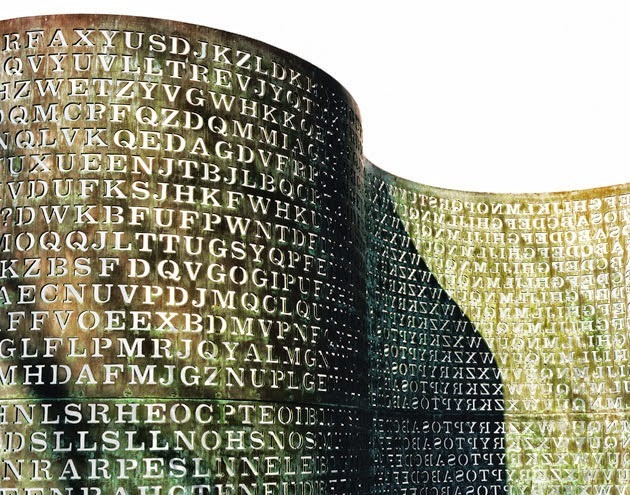 The sculpture continues to create a diversion for cryptanalysts, for professionals as well as amateur who are keen on attempting to decrypt the final section. The main sculpture is in the northwest corner of the New Headquarters Building courtyard, exterior of the Agency cafeteria comprising of four large copper plates with other elements which are made of red and green granite, petrified wood and white quartz. Since Sanborn installed the 12 foot high copper, granite and wood sculpture 15 years ago, it has been seven years now that anyone has ever made any headway in solving its code. 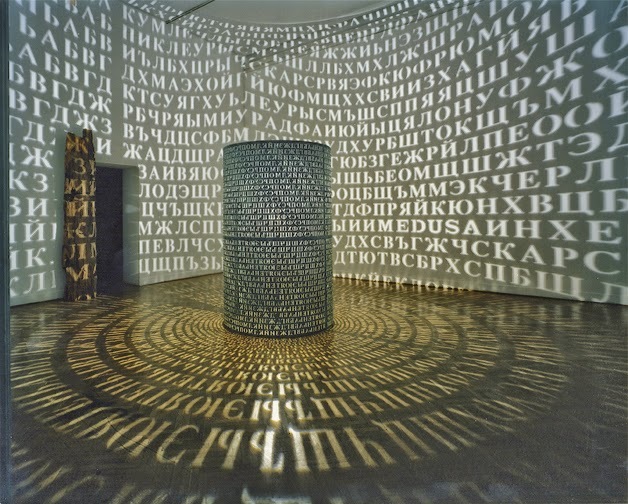 The word Kryptos is derived from the Greek word for `hidden’, while the theme of the sculpture is `intelligence gathering’, its most prominent feature being the large vertical S shaped copper screen resembling a scroll or a piece of paper which seems to be emerging from a computer printer, covered with characters of encrypted text. The characters comprises of 26 letters of the standard Latin alphabet with question marks cut out of the copper and while the main sculpture consists of four separate mysterious messages, three have been solved. At the time of the installation of the main sculpture, Jim Sanborn the sculptor has also placed several other pieces around the CIA grounds with several Morse code messages which were engraved in the copper. One of the slabs has an engraved compass rose and a lodestone. Other Sanborn’s installations include landscaped area, a reflecting pool, a duck pond as well as several other unmarked slabs. Sanborn had worked with the retiring CIA employed called Ed Scheidt, who was the Chairman of the CIA Cryptographic Center to have come up with the cryptographic system that was used on the mysterious sculpture. It was Sanborn who revealed that the sculpture contained a riddle within a riddle which could be solved only after the four encrypted sections had been decrypted. He has provided conflicting information with regards to the sculpture’s answer. At one point of time he states that the complete solution was given to the CIA, William H, Webster during the dedication ceremony and then again he had stated that he had not given Webster the entire solution though he confirms that in part two which says `who knows the exact location? only WW, who is referred to William Webster. Moreover Sanborn further stated saying that should he die before the entire sculpture becomes deciphered, there will be someone to confirm the solution.